There is much to like about the latest Xiaomi Mi MIX concept. Officials claim that there is much to like about the latest Xiaomi Mi MIX concept which seems to be finally available for purchase. This edgeless device has been presented at the Apple of China event, where all fans were amazed by the 6.4-inch LCD curved display. It is worth mentioning that this smartphone has a unique design because it comes with a screen-to-body ratio of 91.3 percent. This device features a Qualcomm Snapdragon 821 just like the one in Google Pixel, whereas concerning photo quality, it has a 16-megapixel rear camera and 5-megapixel front facing selfie cam. 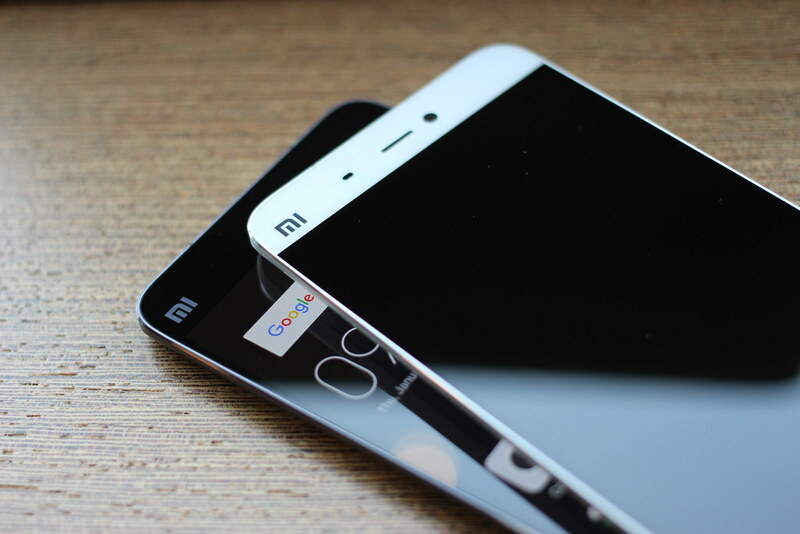 The front sensor has a different location compared to other smartphones because it is located on the device’s bottom smart corner. It is worth mentioning that the MIX comes in two models. The first one comes with 128 GB of built-in internal storage and 4GB of RAM, whereas the second one features 256 GB of internal storage with 6GB of RAM and a fingerprint sensor. Under the hood, the Xiaomi Mi MIX is powered by a generous 4,400 mAh battery, which will most likely tackle the entire range of activities during the day. Such a large battery has the primary function of sustaining the large screen. Also, the Qualcomm Quick Charge 3.0 feature, is designed to provide a fast charge in less than one hour and a half. According to Hugo Barra, Global Vice President, the Mi MIX retains the same headphone jack, while it also has NFC and a dual SIM support. As previously mentioned, this smartphone will have a generous display, so the earpiece speaker will be replaced by a special device placed under the screen capable of generating sound. Regarding other additional updates, the infrared proximity sensor has been replaced with an ultrasonic proximity sensor, meaning that the Xiaomi Mi MIX is the first device on the smartphone market with such as a high-tech feature. Although it is not waterproof, this model has a body made of ceramic for additional durability which includes the buttons, frame, and back cover as well. To sum up, the Xiaomi Mi MIX comes with a wide variety of exciting features which aim to meet the requirements of every customer by taking user experience to the next level.